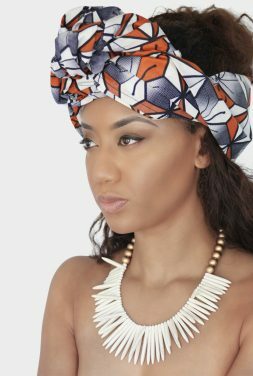 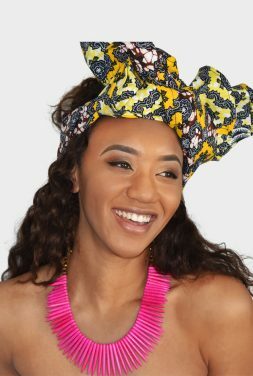 What a stylish way to protect your tresses or conceal a bad hair day! 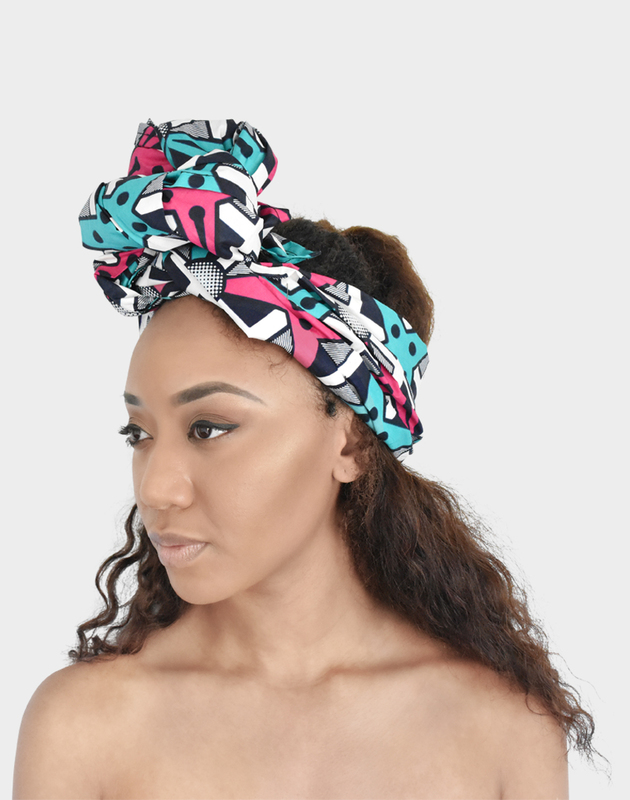 These are available in multiple colors and one size fits all. 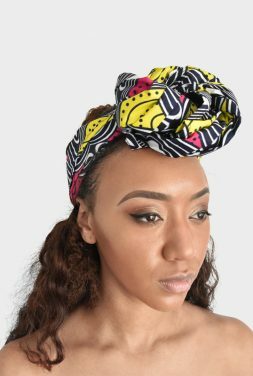 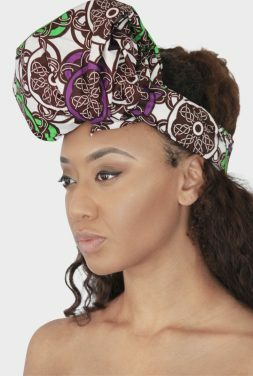 The headwraps are all 22 x 72 inches.